Not sure which program is for you? Take our Online Assessment, check out our Top 5 and Top 10 most popular workshops or download our Return on Investment Training Brochure. 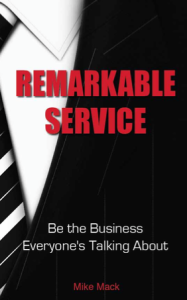 Learn what it takes to deliver Remarkable Service today, and discover some of the little things that make a big difference! Buy Now! How many times have you completed an RFP for an identified prospect that failed to go anywhere beyond sending the proposal? 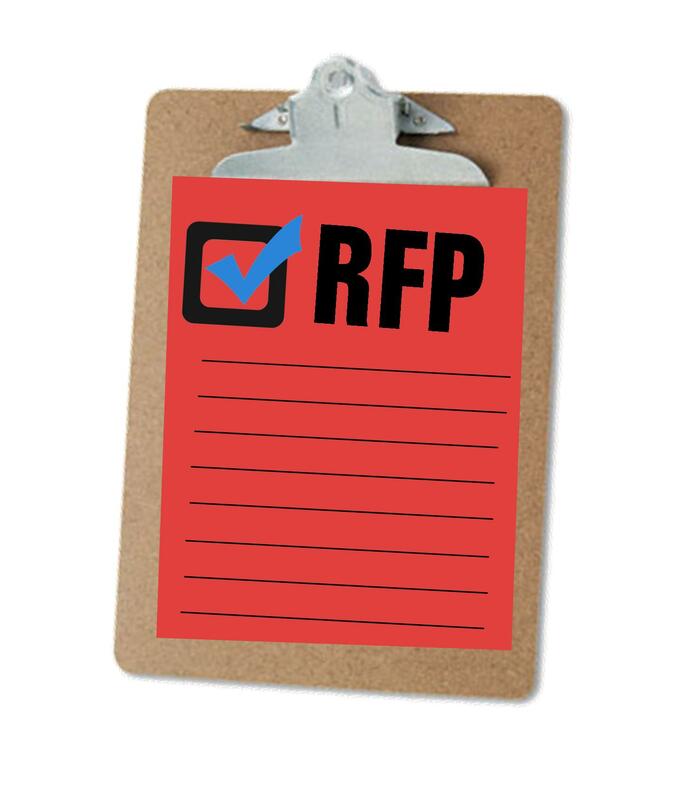 It is important to walk through a few key steps before proceeding with your next RFP to help eliminate wasted time and to help secure your next real opportunity. 1) Create a clear future: Have you determined next steps with your prospect after the proposal is submitted? Is there an agreed upon meeting time? Identify the necessary steps in your proposal procedure and make sure to walk the prospect through this process. 2) Fill in the missing information: Once your proposal process is determined, prepare a list of the information you need from the potential client. Prepare a specific list of questions that you need answered before your meeting. 3) Have you developed a real relationship? How did your meeting come about in the first place? Have you met with the right people to make the decision on the possible agreement? Suggest a meeting with the necessary decision-makers to fully understand their needs. 4) Does your request make a direct impact? : How will your product or service improve the current position of the client? Do they fully understand the critical goals and deliverables? 5) Walk when necessary: Be willing to move on and move on quickly when you don’t win a request for proposal or decide to not complete one. Your next successful opportunity will be waiting. Signup to automatically receive 5 Tips to Keep Customers Satisfied! 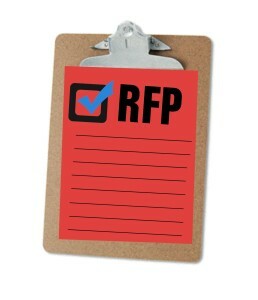 Create a winning RFP with our tips. Have you Read X5 Management’s blog? X5 writes an executive leadership development business blog post every week in order to encourage our customers, friends and fellow community members to reflect on self-improvement and business strategies that will ultimately improve their businesses. Click here.